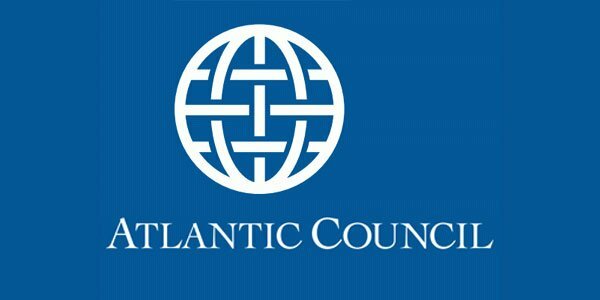 On March 10, 2017 the Atlantic Council, an influential think tank in Washington D.C., launched a groundbreaking report under the above title, ahead of the sixtieth anniversary of the Treaty of Rome.The report, part of the Atlantic Council’s EuroGrowth Initiative launched in 2016, analyzes how Europe can best address short-term responses to populist concerns, provide medium-term deliverables, and chart a long-term plan for better integration. The main contributors to the report were Dr. Anders Aslund, Dr. Thanos Catsambas, Prof. Steve Hanke, Dr. Andrea Montanino, and Ambassador Earl Antony Wayne. Andrea Montanino, director of the Global Business and Economics Program of the Atlantic Council and Ambassador Stuart E. Eizenstat, co-chair of the EuroGrowth Initiative, had the overall responsibility for coordinating the report. The March 10, 2017 event at the Atlantic Council included as panelists Andrus Ansip, Vice President, European Commission, José Manuel Barroso, Former European Commission President and co-chair of the EuroGrowth Initiative, Olivier Blanchard, Former Chief Economist at the IMF and C. Fred Bergsten Senior Fellow, Peterson Institute for International Economics, Raymond W. McDaniel Jr., Chief Executive Officer, Moody’s Corporation, Xavier Rolet, Chief Executive Officer, London Stock Exchange. You may watch the launching of the report here, including the webcast.